GST is applicable in India on sale of goods and on services. The general rate is 18% for most categories of goods and services but it can also be 0%, 0.5% and 12% in some categories and 28% for luxury products. If you sell online you must be registered with GST and charge GST. Apart from GST on products you also pay GST on commission and other charges levied by the marketplace. How to calculate your GST becomes easy when you use digicommerce GST calculator India shown here. When you buy a product you pay GST on it. When you sell it again you have to apply GST on the price fixed by you to arrive at a price that is inclusive of GST. 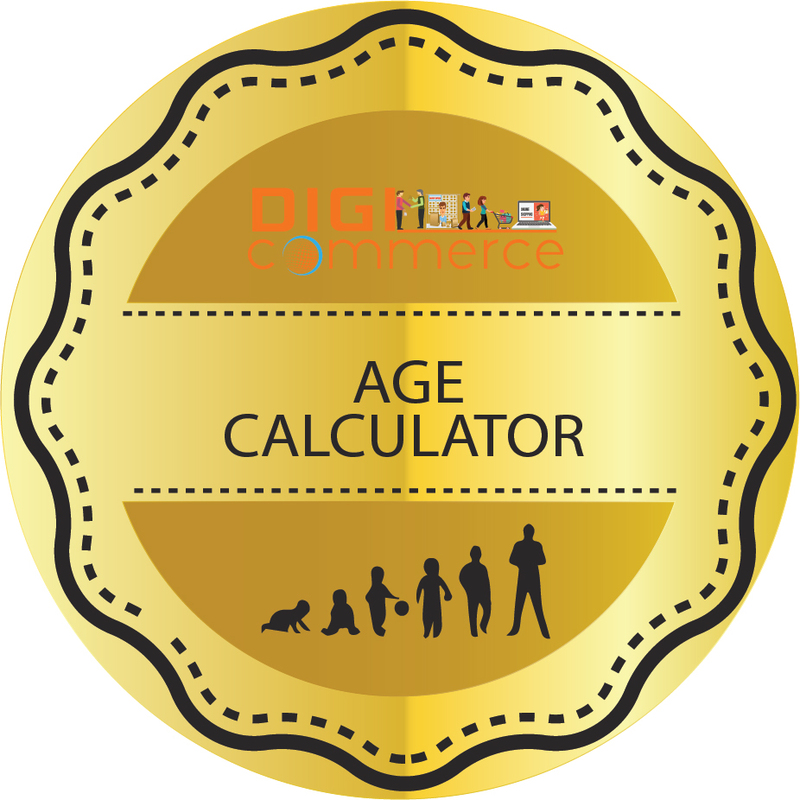 Calculating this is easy with Digicommerce Indian GST calculator shown here. You can do it manually by multiplying the price with .18 to know the tax amount or by 1.18 to know the GST inclusive sale price. This is the simplest way. If you have fixed a GST inclusive value then, to know the exact amount of GST at 18% you divide the amount by 118 and then multiply it by 18 and you know the tax amount. If you fix the final sale price then you will want to know the nett amount after deducting GST inw hich case you multiply that price by 100 and divide the result by 118. For online sellers the simple GST calculator works but there is a complication in that you pay the marketplace their fees and GST is applicable on the fees apart from also being applicable on the product. What this means is you fix a sale price that includes GST for the buyer on the marketplace. However, the marketplace deducts its commission and fees and also deducts GST on such fees so you receive less than expected. Of course, you can always claim the difference between GST you have paid to your seller and the GST you have charged but it does introduce a complication in accounting. There is further complication in case products are returned. 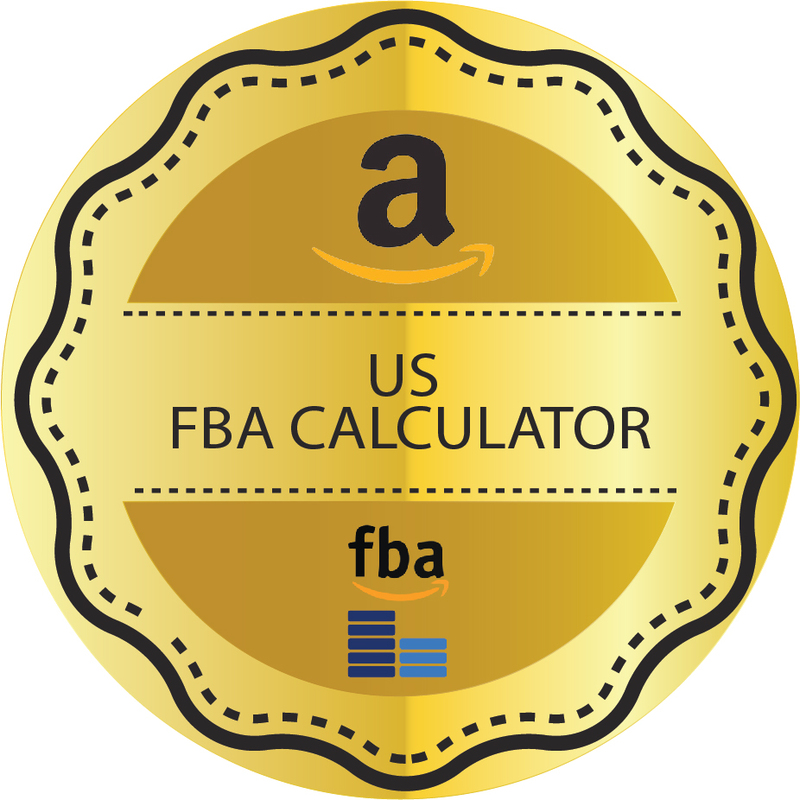 If you are part of programs like Amazon FBA then there is compulsory tax on unsold inventory in their warehouse. For simple GST calculations you can use the GST calculator here to know the tax incidence. If there are complications and you need advice you can always get in touch with Digicommerce to know about procedures and other GST related matters so that you stay fully compliant.